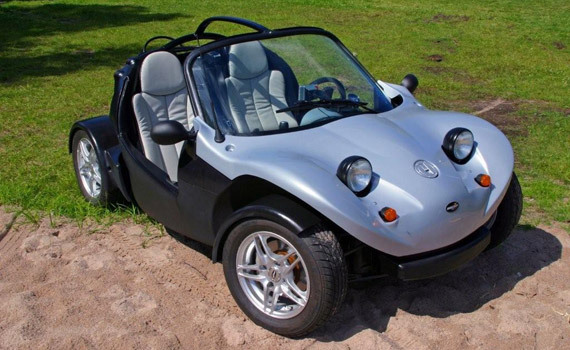 Fully established of nine years the QT500 roadster is the most popular model in the series. 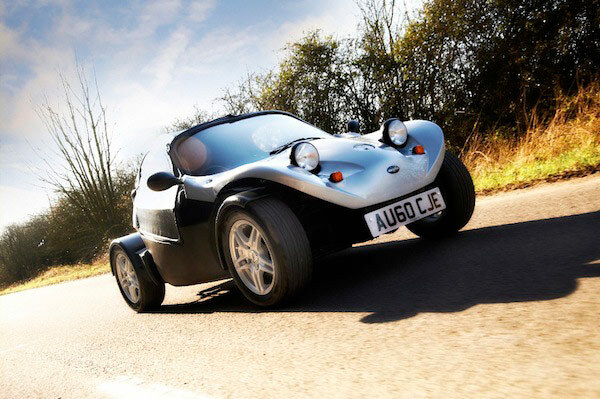 The QT500 is designed as a low power performance fun car appropriate for even the least experienced driver. 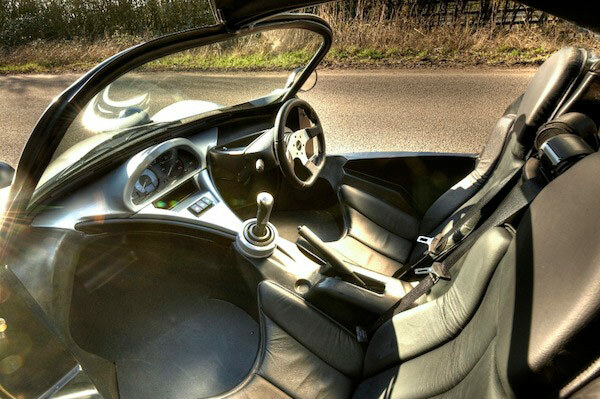 It also serves as a perfectly practical, uniquely designed roadster for everyday use with a distinctive difference. 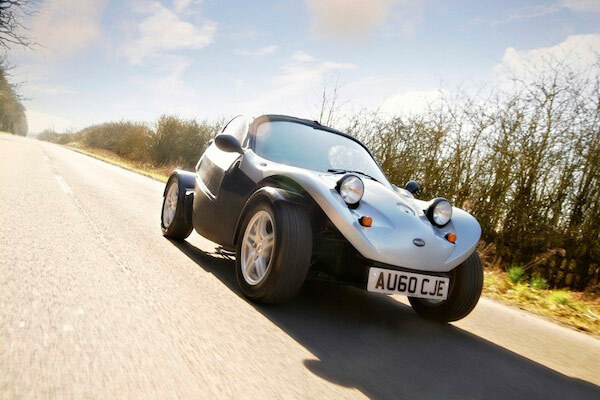 The QT500 may not be the fastest car on the road, but it’s great value fun for little cost. 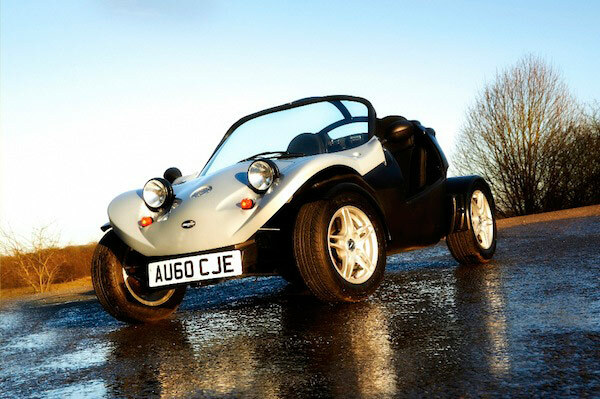 The affordable price tag, simple maintenance and minimal operating costs make the QT500 the ideal sports car for drivers on a limited budget. 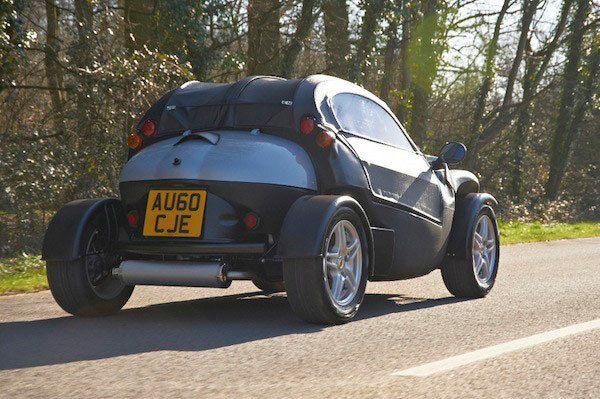 The QT500 is a perfect introduction to sports car motoring. The distinctive styling is reminiscent of a traditional British sports car and yet it is every bit 21st century technology. Sitting low on 13 inch competition alloys with 5 and a half inch rims. Dual circuit disc brakes all round and double wishbone suspension up front make handling and stopping equally as much fun in the whole experience. 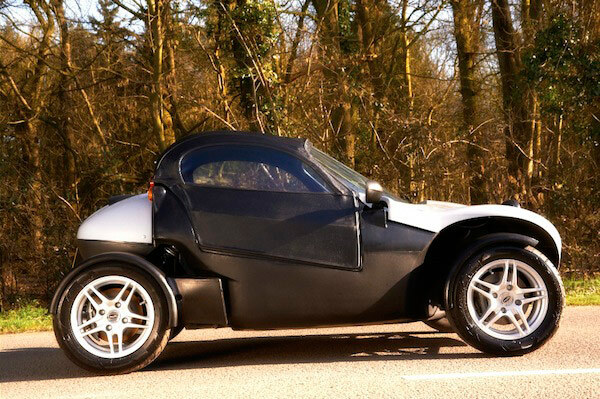 The Secma QT500 has a 5 speed manual box grafted onto the Lombardini 505cc twin cylinder fuel injected and water-cooled power plant providing a power to weight ratio that gives surprisingly quick acceleration. Vehicles are built to order from the available colour combinations so each car can be personalised to suit. Body Roto-moulded monocoque of high strength polyethylene – black, grey, yellow, blue. 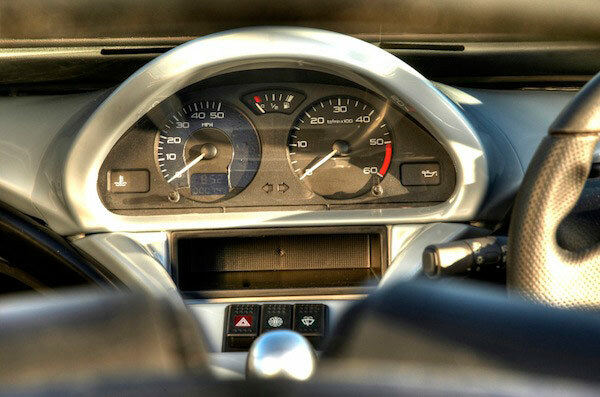 Instrument panel colour and dashboard impregnated thermoformed ABS – blue, yellow or silver. Fuel consumption 70 mpg avg. Other features Seat belts 3-point reel, laminated windscreen with defrosting heater, anti-roll bar, wing mirrors, parking brake. Scoreboard: odometer, speedometer, tachometer, warning lights, electric windscreen washer and wipers, horn.